As much as I want everyone to believe I am the only and bestest blogger to write about Sweden, an untapped world of discoveries and experiences, I need to admit there are others out there! (Many are listed on my blogroll, I am not so greedy!) 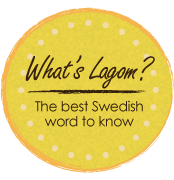 An great initiative was taken by Lostinstockholm to take some of these blogs and put them in one tidy newsletter for everyone to enjoy- I am looking forward to reading this monthly collaboration and hopefully being part of it! If you love reading or writing about Sweden check it out here and sign up! The most important part is to be people involved and spread the word so more people can contribute and read! 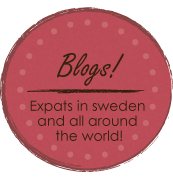 On the same note- anyone who writes about being an expat, in Sweden or anywhere else, I would love to add you to my blogroll next time I update! Leave a comment so I can check out your blog! 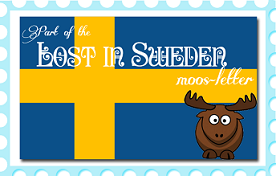 Categories: Blogging, Sweden | Permalink. Hmm, I have tried many times and the email box disappears each time.